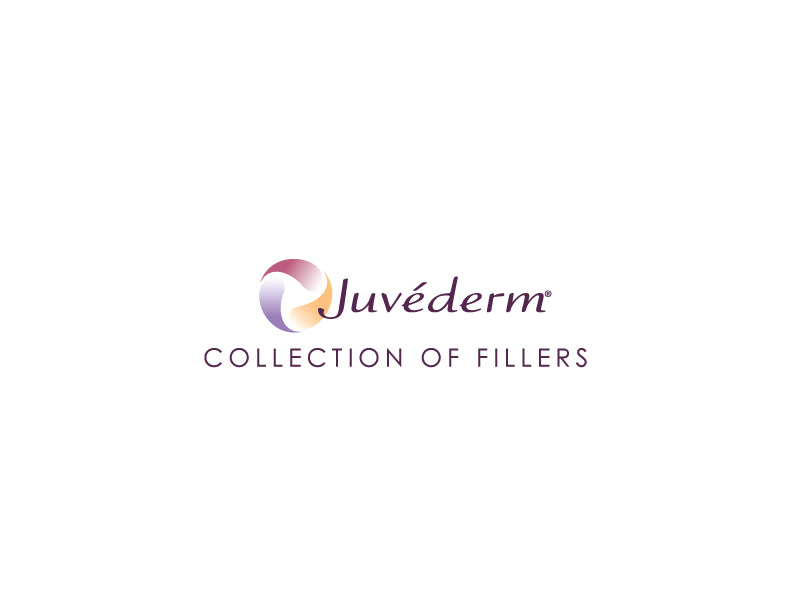 Juvederm Voluma is the latest of the Juvederm range of hyaluronic acid fillers specifically designed to restore volume in areas of volume loss. Common areas include the cheeks, cheekbones, and chin. 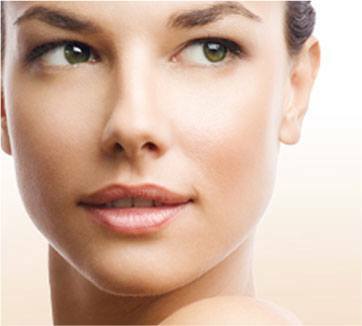 Juvederm™ Voluma™ can restore balance and midface proportions to the face by subtly adding volume to areas where this is lacking due to the effects of aging or extreme weight loss. 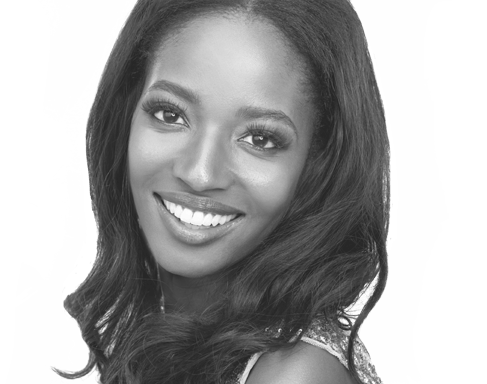 The result is a restoration of the cheek volume and a softening of the lower facial contour providing a more youthful appearance.